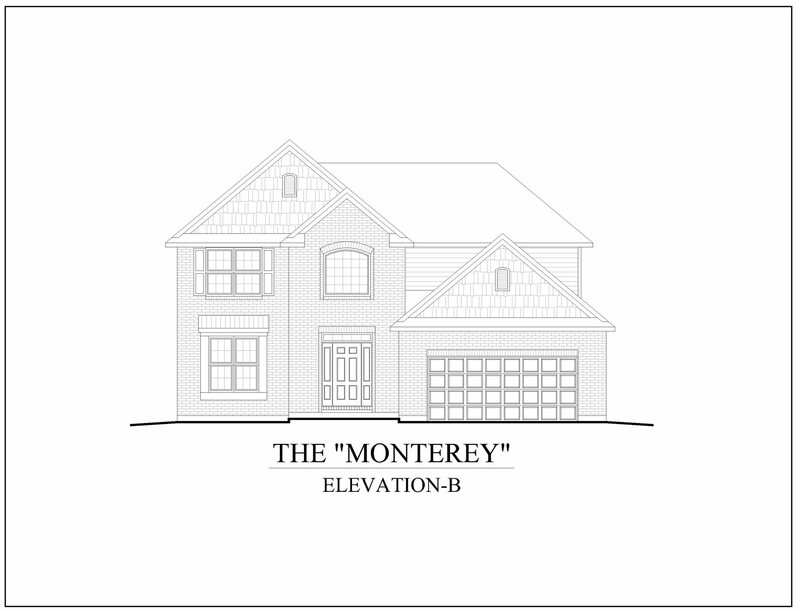 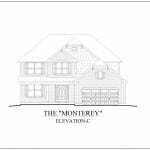 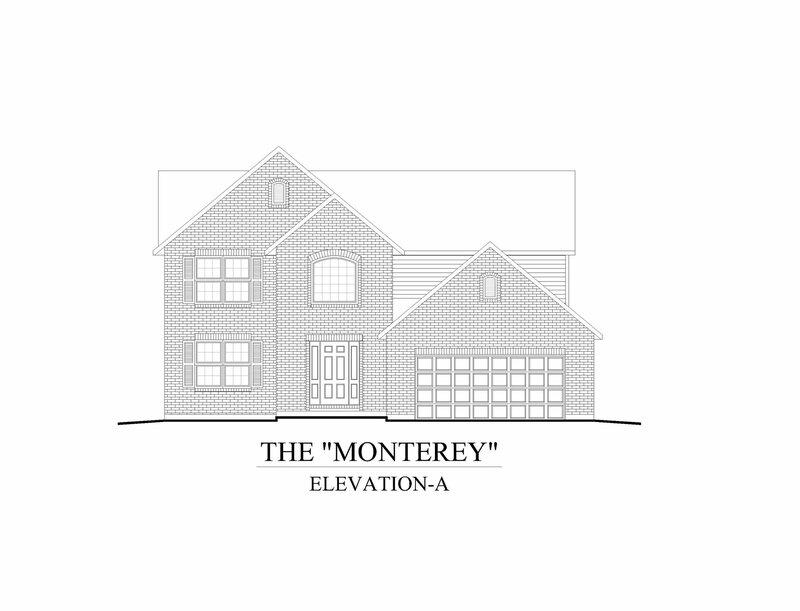 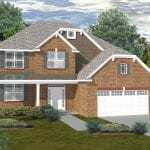 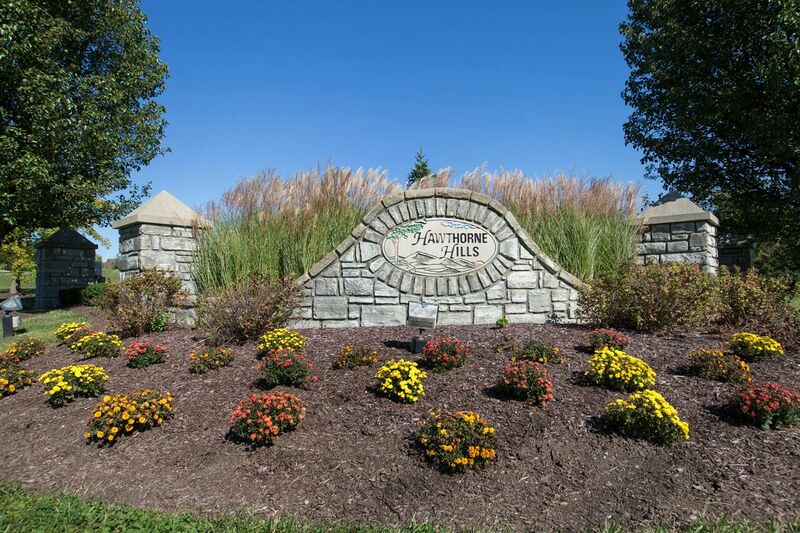 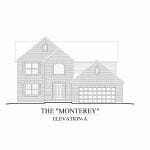 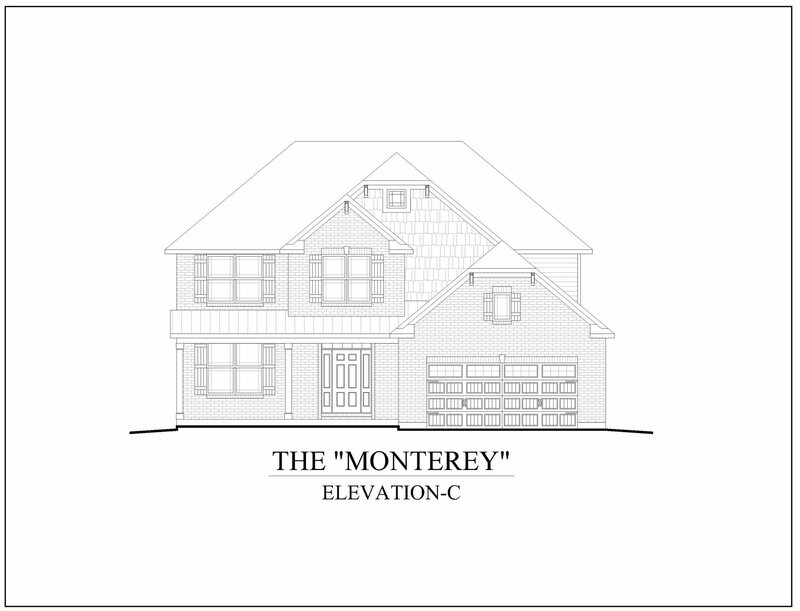 Personalize the two-story Monterey with a choice of exterior elevations and optional covered front porch. 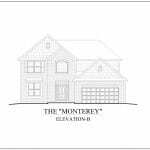 There’s plenty of room to grow in this open concept home with a main level flex room and great room with natural gas fireplace that adjoins an eating nook. 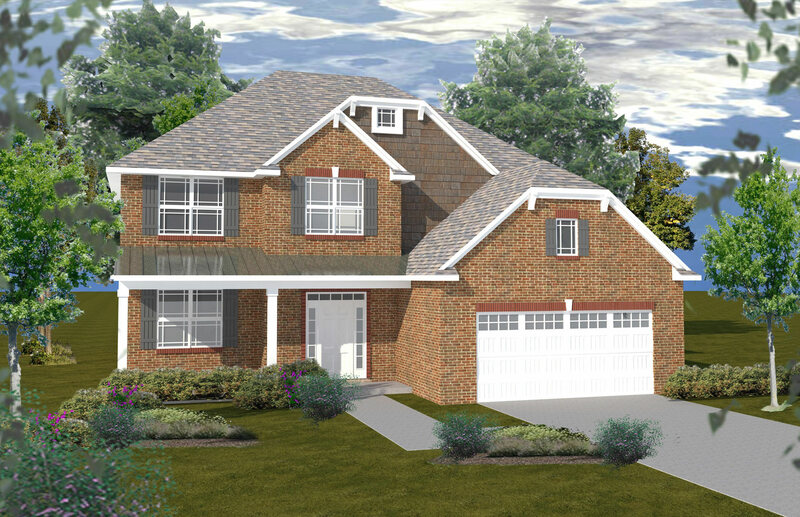 The large kitchen with center island walks into a cheerful morning room that welcomes the sun with three walls of windows. 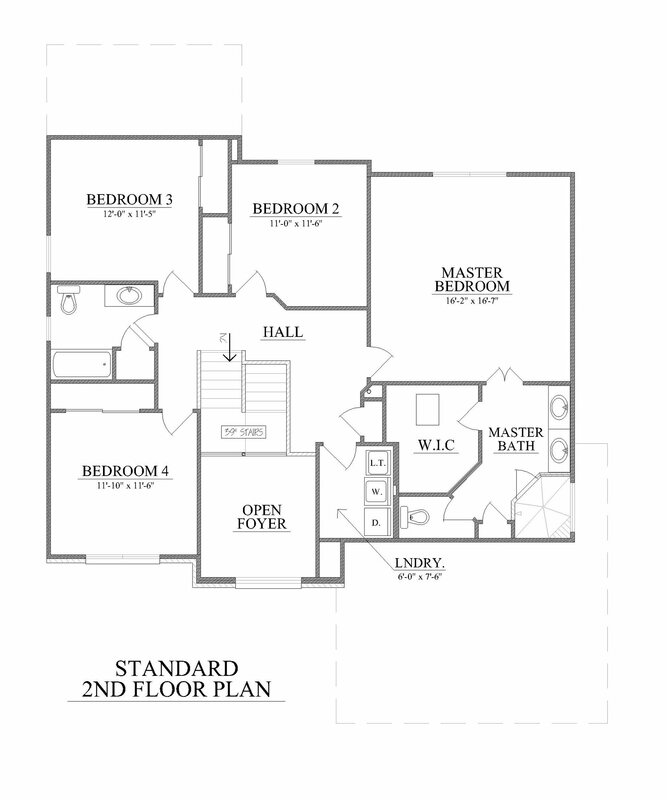 The upper level master retreat features an oversized corner shower and large walk-in closet. 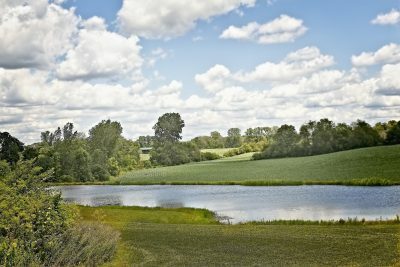 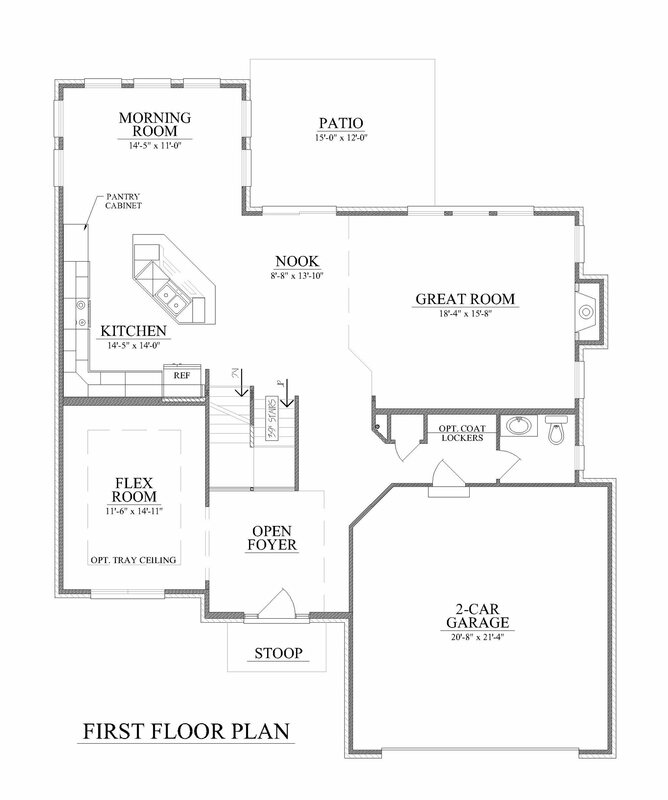 Three additional bedrooms, bathroom, and laundry room are also located on the upper level.